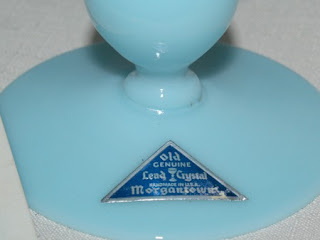 This well-known Morgantown glass manufacturer began producing high-quality hand-blown glassware under the name Morgantown Glass Works at a location near the Seneca Glass Company in 1899. 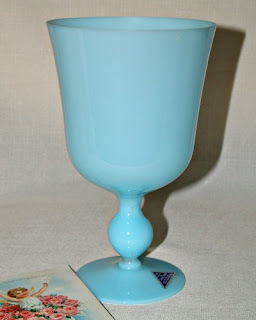 In the 1920s and 1930s, the company was famous for its Continental Line of glassware. After several previous name changes, beginning January, 1939, the company operated under the name Morgantown Glassware Guild Inc. In 1963, First Lady Jackie Kennedy ordered a line of lead crystal glassware for the White House from the Morgantown Glassware Guild. From then on, this line was called The President's House. In the spring of 1965, the plant was sold to the Moundsville-based Fostoria Glass Company and was eventually closed in April, 1971. How neat this factory was chosen by Jackie herself. The fame did not last very long, however. Sad to see that it had to close as did many of the old pottery and glass making factories. But happy we still get to enjoy some of these vintage pieces. This was probably made in the sixties, not too long before they closed. A beautiful piece with a lovely sound, made with great precision and care! Cut some pretty flowers like hydrangeas or roses to grace the top...I'll be the color will pop. 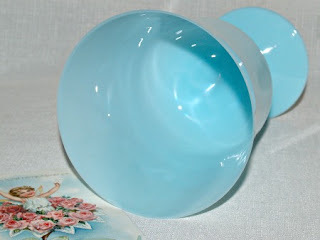 You can find it here in my glassware category. I love the colour of your new treasure! That blue is right "in style" with all the bold pops of colors in clothing and home decor! What a beautiful piece! I love the soft feminine color. Just imagine it with some pretty pink roses, ...aaH! Such a tremendous Glassware. The color is beautiful. I wonder if you have some pictures the collection of this glassware. I would love to have them here at my restaurant. 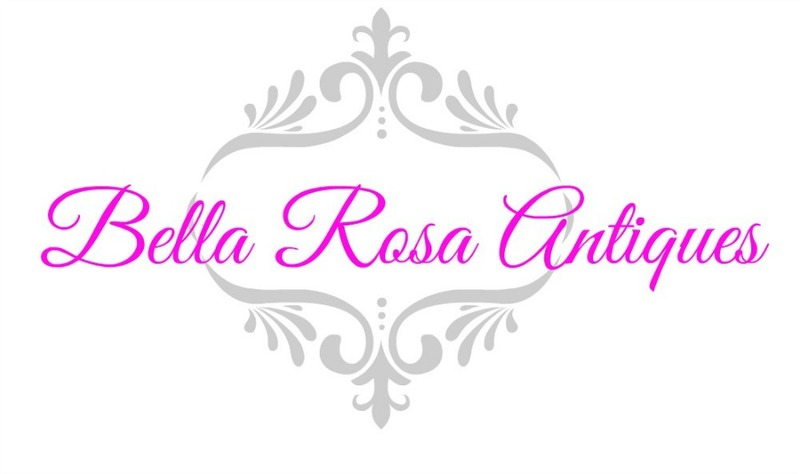 New Arrivals & A CHRISTMAS IN JULY SALE! 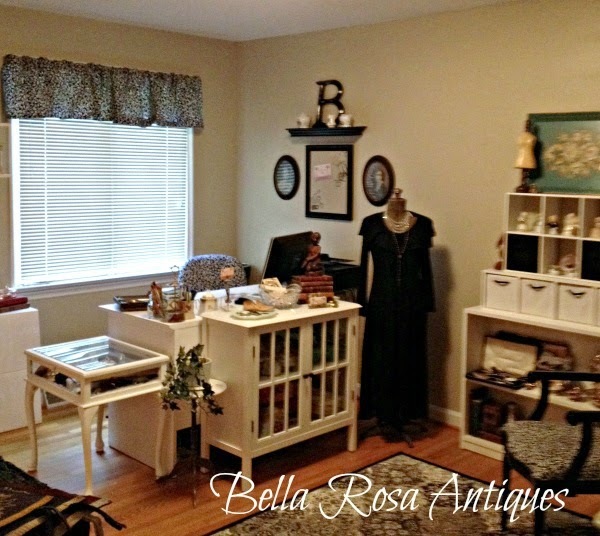 The Makeover and A Linky Party! Stop. And Smell the... Hydrangeas! July 4th Hometown Style Parade!